How many times have you looked down at your iPhone 4/4S and had so many fingerprints and oily residue built up on your device that you've had to wipe that ergonomically beautiful phone four times against your t-shirt to bring it back to its breath taking state? Okay so this product is a must have then. Mobileheads is proud to introduce our fingerprint free anti-glare scratch resistant iPhone 4/4S screen protector which will allow you to surf the web call your significant other or even just play a quick game of Tetris (yes here at Mobileheads we still appreciate our old school games) without leaving smudges and stains all over your iPhone 4/4S! Not only that it's healthy on your eyes too! 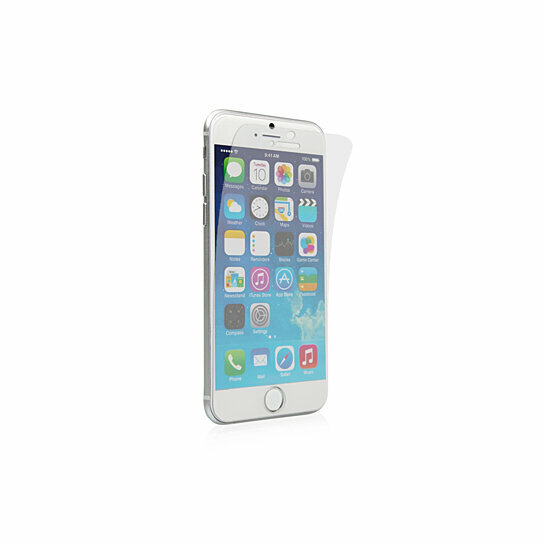 Our screen protector absorbs UV rays keeping them from reflecting into your eyes what more can you ask for?